Self storage is a great option for both personal and business storage. There are many different reasons that people need to find a self storage unit from moving to downsizing a home or a business to storing business equipment and holiday decorations. Every storage need is a little bit different. Do your research and be ready to ask questions when you are selecting a storage facility and a storage unit. The storage facility should meet all of the needs. Create a checklist of the information that you need to think about when renting a storage unit. Ask yourself how many items will you be storing? Storage units come in a variety of sizes from the smallest being 5×5 up to 10×30 or bigger. 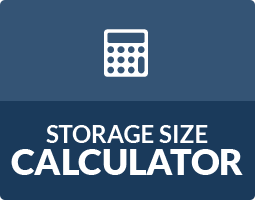 Choosing the best storage unit size for you will depend on what you need to store. If you are storing the contents of an apartment, then you would need a larger storage unit. If you are just storing business files, then you might only need a closet-size storage unit. 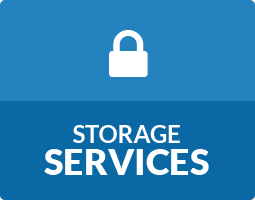 A business will have different storage need than someone storing their personal belongings. Some business and personal items will require to be climate controlled storage units instead of a conventional storage unit. Even different businesses will have different storage needs. Contractors can store equipment and tools while offices can store customer or employee files to restaurants storing table and chairs during the off season, self storage can help any storage need. Electronics or paper documents should be stored in a climate controlled storage unit. Also, family heirlooms, artwork, photographs, collectibles and some delicate furniture should be stored in a climate controlled unit. The best self storage units are well-lit, gated and have a computer keypad access. Look up and around to see if there is video surveillance in the facility. A well- lit and clean facility is important for security purposes. 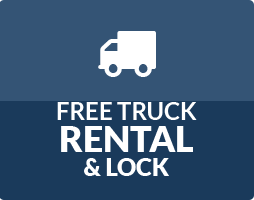 You want to have the peace-of-mind that your stored belongings are safe when you visit the facility. It is important to find the best self storage facility that caters to your time schedule. Storage World has convenient gate hours from 6am to 10pm 7 days a week so you will be able to easily access your storage units. Our Atlanta area storage facilities in Decatur, Jonesboro and Stockbridge have office hours and management availability Monday through Friday 9am to 6pm and Saturday 9am to 4pm. Whether you are looking for personal, business, RV or car storage, Storage World is the best self storage facility for you.